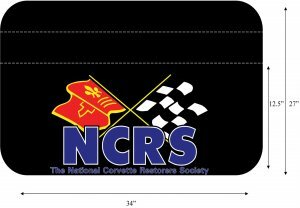 We finally located a suitable new supplier for our NCRS Fender Covers. Happily, these too are made in the USA. 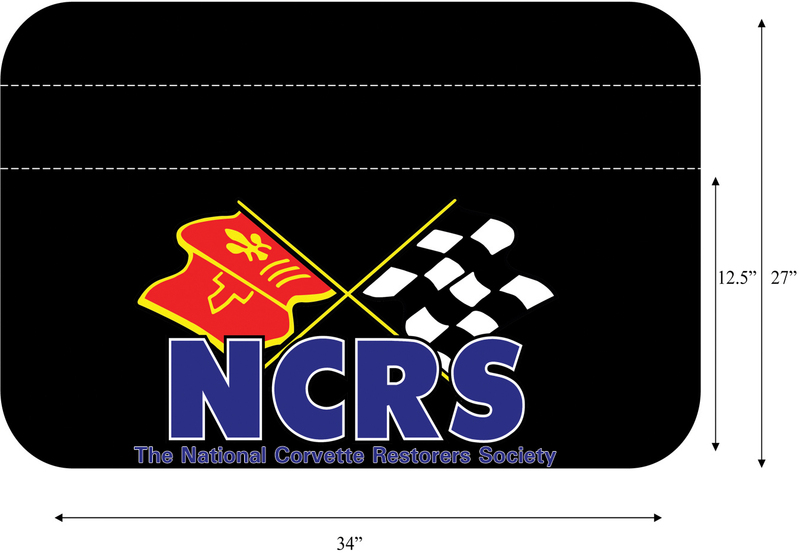 They are black with the full-color NCRS logo and "National Corvette Restorers Society" beneath. They are constructed of heavy-duty, VERY thick vinyl stitched lengthwise so it will rest on your fender. You've seen them at all the shows- get yours today.